The event is mainly targeted at SIs (members and prospects) but Partners are invited to attend as well. Following our recently held SI Regional Event in Chicago earlier in September, we would like to invite SI members to our SI Regional Event Houston. 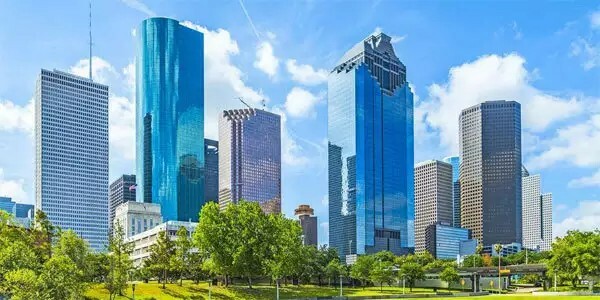 We will meet at the Houston offices of Wood plc (better known by many by the names of past acquisitions and mergers like Amec Foster Wheeler, Mustang Engineering, etc.). Wood plc will make some interesting presentations, to be followed by an “SI roundtable discussion" format commonly used at peer group meetings. We will conclude the event with a social networking gathering along with the members of the Partner Committee, who will be meeting the following day. This concept of Regional Event is relatively new to CSIA and we view this as a “concept refinement” opportunity. We thank Wood plc for hosting this event. For the roundtable discussion, we kindly ask that you submit your questions related to the management of SI businesses. Please send in advance to me (Jose Rivera). During the session, we’ll go around the table and ask the attendees to provide their input. I will moderate this discussion. All CSIA SI members are invited. Realistically we expect a group of 12-20 SIs, mostly those with offices and/or clients in the vicinity. We are making this event available to SI CSIA membership prospects as well. Lunch served at Wood plc Houston office to the attendees as they arrive. 1. Updated 61511 – A practical approach to compliance by Muthiah Nagappan. 2. Challenges with executing a large-scale project by Nick Lemoine. We ask those interested in attending to register as soon as possible as we have limited capacity. If you register, please honor your commitment. The rate is $184.00/night and the breakfast buffet is free. The other option is the Residence Inn (no negotiated rate). It is located just down the road passed the Sheraton Houston West on Clay Rd.